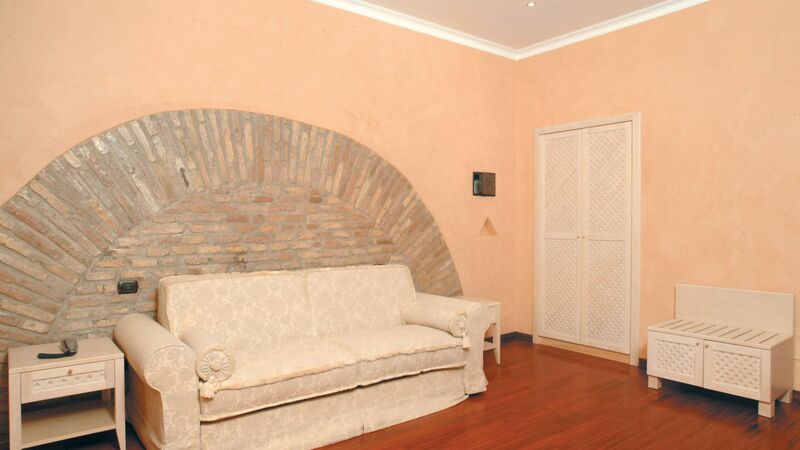 Colosseo Studio Suites in the center of Rome are six luxury self catering apartments in one block, conveniently located in the historical center of the city just a few moments from sight of the Colosseum and the Imperial Roman Forum. Mainly designed for two people (we have one apartment ideal for three), the suites are cosy yet spacious, contemporary yet welcoming and expertly designed by practical and comfortable. 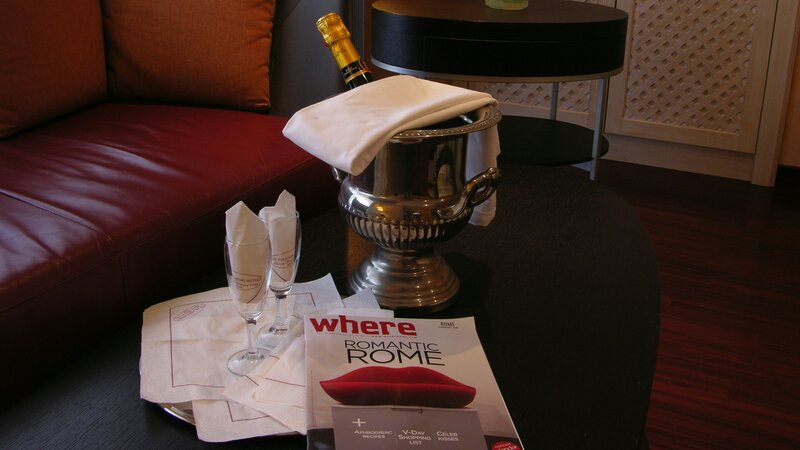 Opened in 2005 as part of the Relaxing Hotels group of luxury accommodations in Rome, the Colosseo Studio Suites provides the ideal quality accommodation to the romantic trip of a lifetime. 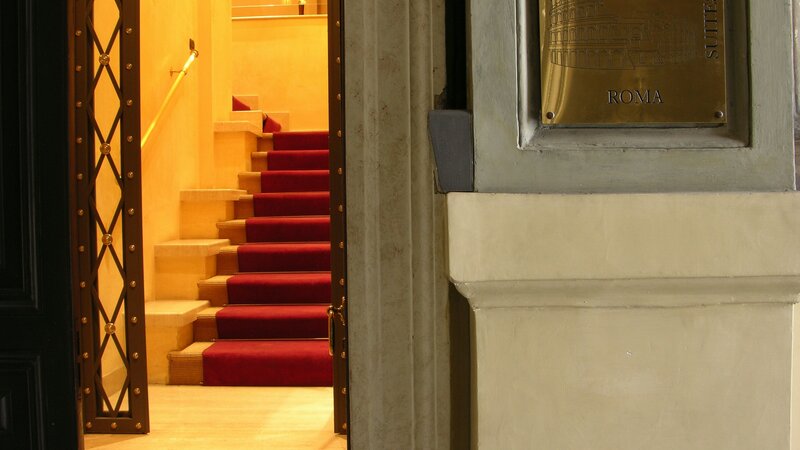 Conveniently situated on Via Cavour number 261 - the main road from Termini Central Station down to the Imperial Roman Forum, the six top quality suites that make up the Colosseo Suites Rome offer opulence, elegance and comfort in abundance at value for money rates. Stunningly designed with parquet flooring, high quality linens and designer fixtures and fittings, this luxury self catering accommodation offers the perfect backdrop to the romantic vacation of a lifetime. Each of the six apartments are fitted with hi-tech climate control systems so your ambiance will always be precisely as you like it come rain or shine. For those rare occasions when you’re not making the most of the eternal city, there’s a stereo Hi-Fi system, plasma TV connected to Italian satellite TV, which features international channels such as BBC World, MTV Italia and CNN and of course, a wireless internet connection enabling you to work or play on the world wide web at all times. 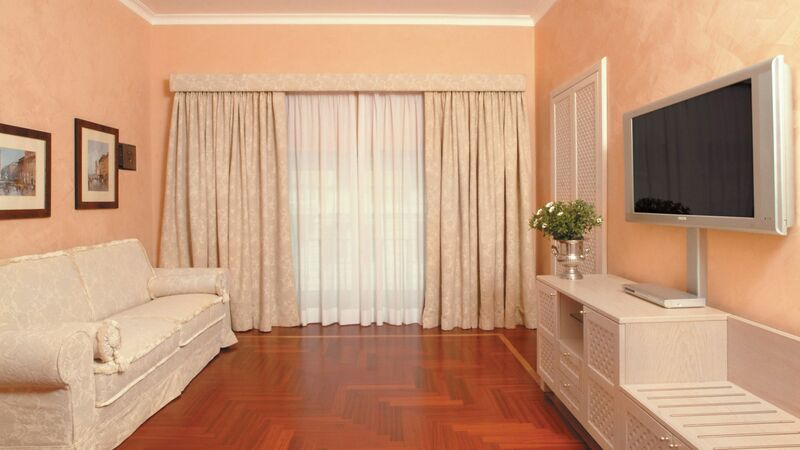 Up to 2 guests are allowed Children aged 0-4 are free if they sleep in a double/twin room with their parents. 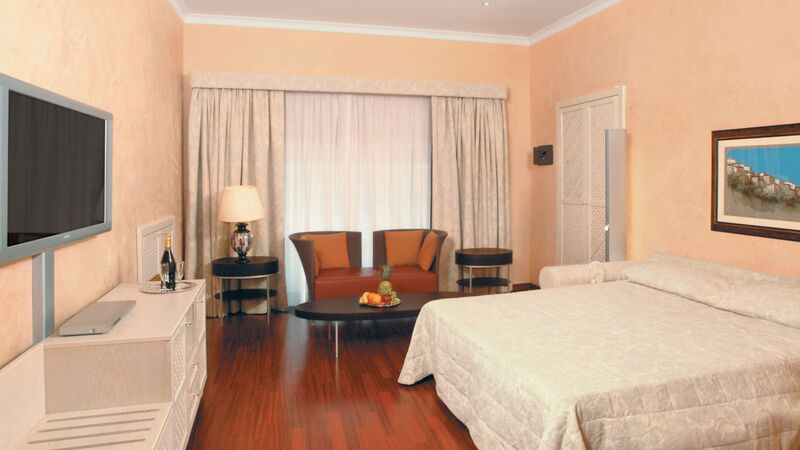 Up to 3 guests are allowed Children aged 0-4 are free if they sleep in a double/twin room with their parents. 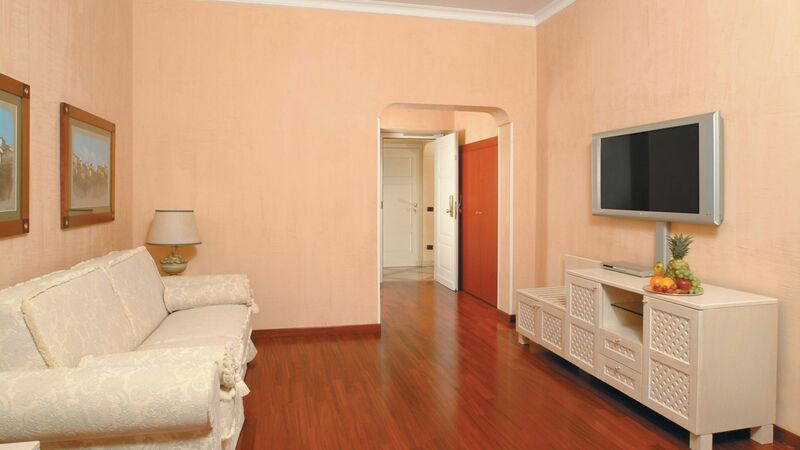 Each suite is fully self sufficient and staff are only on hand if called, so you’ll have the utmost privacy and liberty to enjoy Rome on your own time. 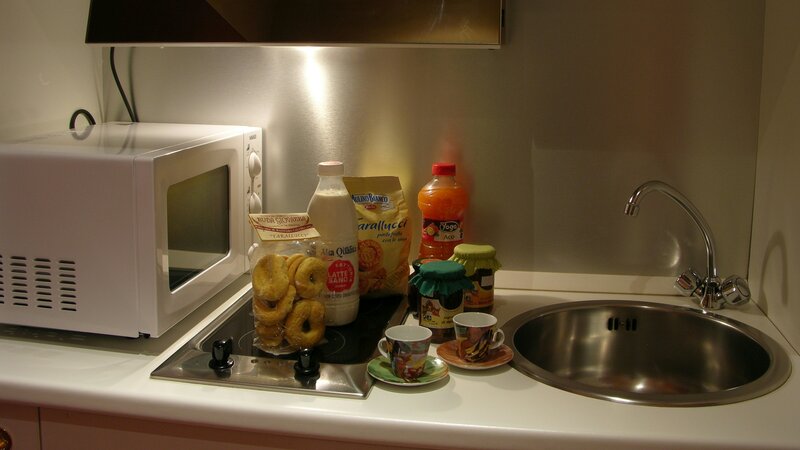 The kitchen corner is neat and versatile, while in the main living area guests can make use of our wireless internet connection, and various other features - see our Suites page for more details. 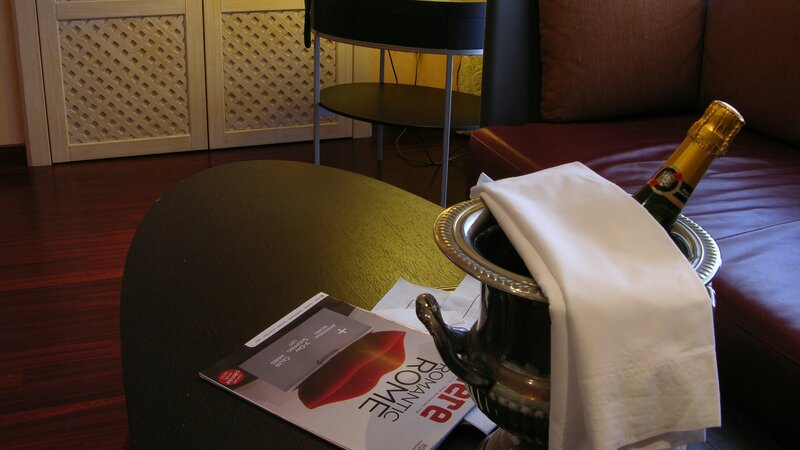 Going self catering on a city break is the preferred choice for an increasing number of people and it’s no surprise, with the sheer wealth of restaurants and trattorias in the Italian capital. 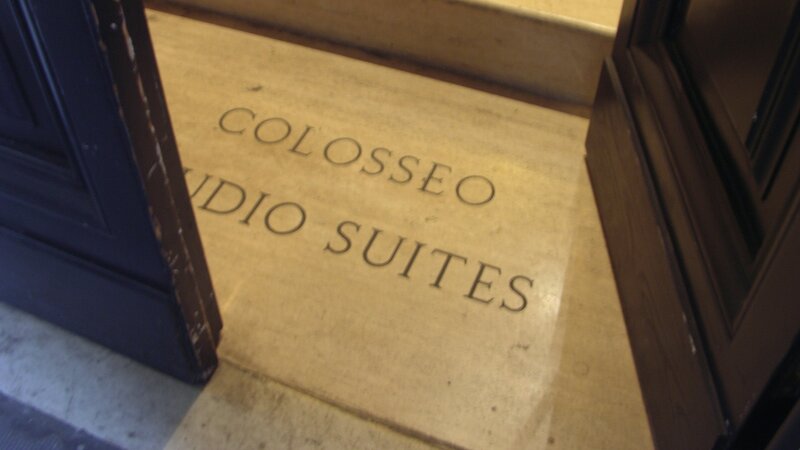 At Colosseo Studio Suites in the heart of Rome you’re afforded the utmost privacy and liberty to enjoy Rome as you please, with your own personal key to your apartment and the freedom to make yourself at home. However, should you require assistance for any reason, the staff of the Relaxing Hotels group of luxury Rome accommodations will be just a phone call away, 24 hours a day. 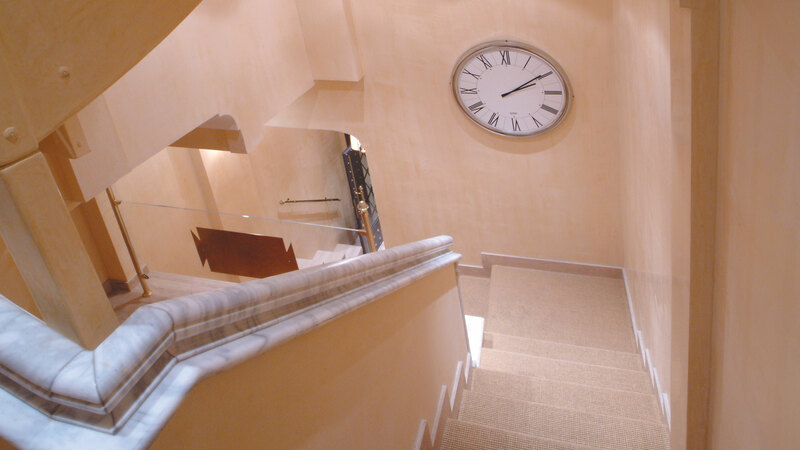 Our other structures, the Residenza Monti, Antico Palazzo Rospigliosi and 3 star Hotel Valle are all just moments away so you can rest assured if you have problems you won’t be stranded. 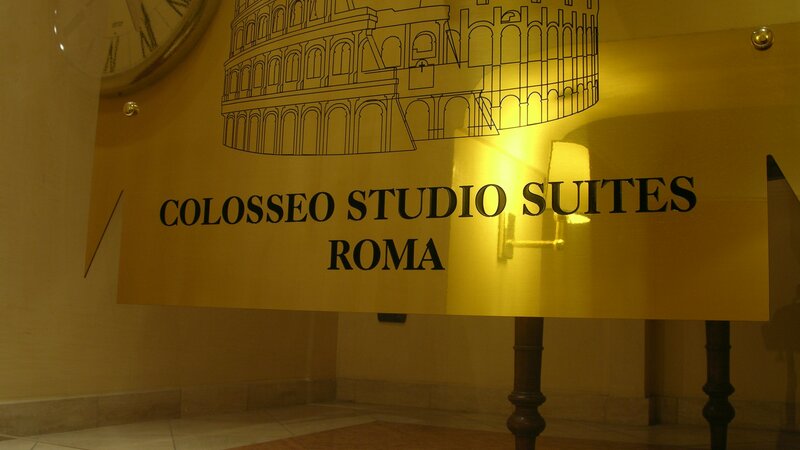 The Colosseo Studio Suites are located on Via Cavour, one of Rome’s best known streets leading from Termini central station down to the Roman Forum. 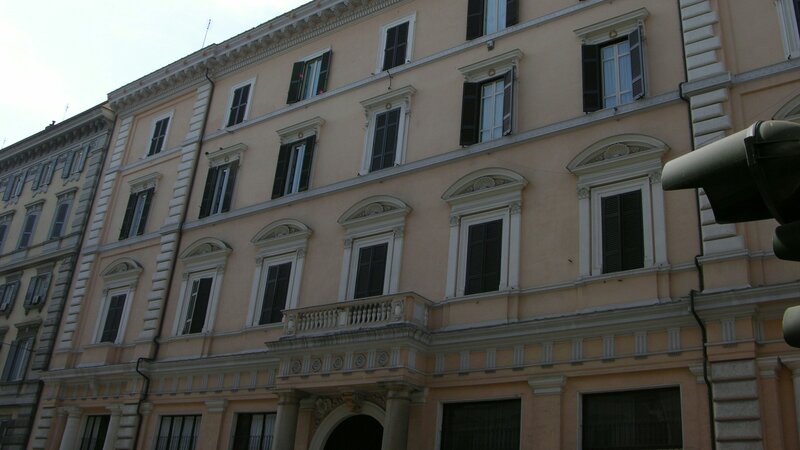 This vibrant area of the historical center is known as Monti and is abundant with useful amenities for day to day life, including a supermarket, several alimentari or local delicatessens, a post office, and of course public transport. There’s a 24 hour chemist at Termini Station, just 500m away, a cash machine very close by and, perhaps most importantly, several Irish pubs.